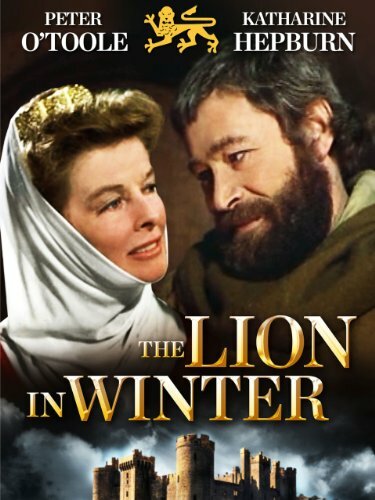 About: Henry II, his wife Eleanor of Aquitaine, and their four sons spend the Christmas of 1183 at their castle in Anjou, sniping at each other. 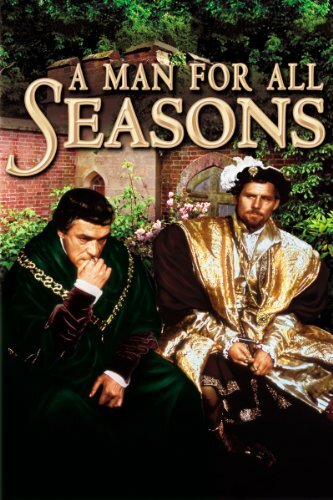 Eleanor is on holiday-release from the prison where her husband has her locked up while he tries to decide whether to cement an alliance with France by marrying the king’s sister (who also happens to be Eleanor’s ex-sister-in-law). Meanwhile Richard (the Lionheart), John, and Geoffrey try to jockey for position as their parents’ favorites. It sounds like a crazy, mixed-up family drama because it is—but also because that’s how things often ended up as royal families married each other and struggled for precedence. 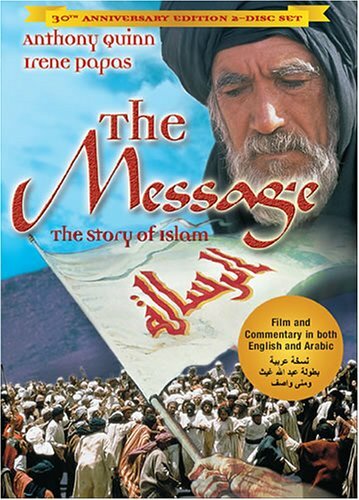 About: The life of the prophet Muhammad is chronicled in this film, which generated controversy and violence when it was released in the late 70s. In the early medieval period, Muhammad established Islam in the Middle East, and this film faithfully chronicles the history of early Islam. Following Islamic tradition, viewers never see or hear Muhammad directly—instead, we follow other characters reactions to his presence or words. The Middle East played such a significant role in medieval history, it’s fascinating to see a slice of that history from this perspective. About: Sir Thomas Moore’s refusal to recognize Henry VIII’s divorce from Catherine of Aragon and his assumption of the title of Supreme Head of the Church of England ultimately leads to his downfall. Though the film paints Moore as a hero, which may not be completely historically accurate, it captures the tension between the church and royalty that defined so much of medieval political history. 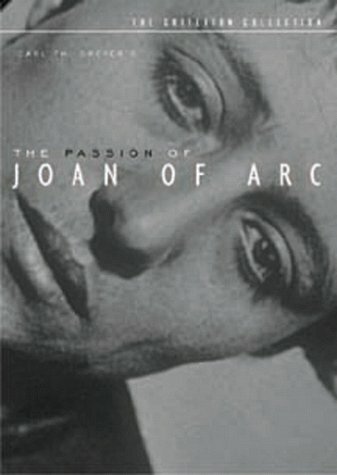 About: This story of Joan of Arc, based on the actual historic records of her trial and sentencing, takes place after she’s been captured by the English. Believing she was called by God, Joan successfully led the French army to victory in several significant battles during the Hundred Years War, and she’s sentenced by the English-influenced clerical court to be burned at the stake for heresy. This film is a hero story for Joan, but it also captures the complex political maneuvering between the French and English and the vital importance of religion in everyday life. Quotable: It’s a silent movie, but Maria Falconetti’s heart-wrenching performance is so powerful, you won’t miss the dialogue. 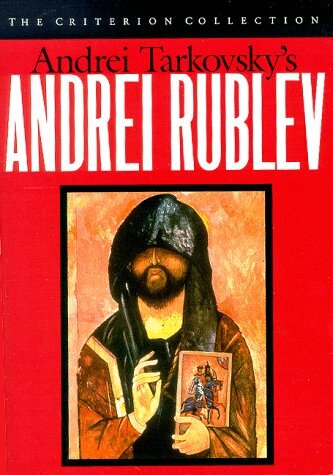 About: Andrei Tarkovsky’s film about the life of a fifteenth century Russian icon painter is rightly considered a cinematic classic. 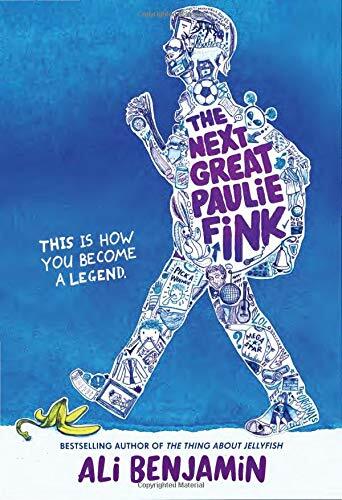 Set during a particularly turbulent period of Russia’s history—one that would end with the establishment of the Tsardom—it’s a thoughtful meditation on the role of art, and the interconnected, episodic structure captures vignettes of medieval life, including its violence and hardships as well as its simple beauty. About: A murder at a Benedictine monastery famous for its library is investigated by a Franciscan monk with a knack for puzzling out mysteries in this adaptation of Umberto Eco’s book. 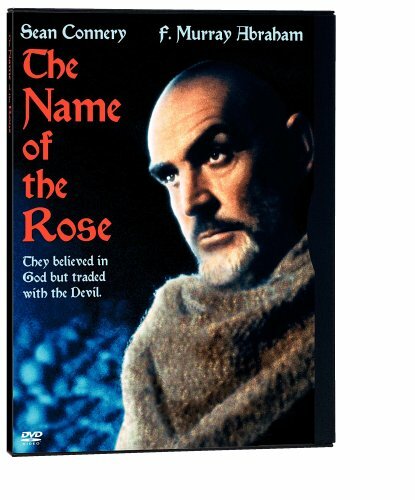 This film really illuminates the insularity of monastic life, the earnest work done by monks to preserve classical literature in the middle ages, and the conflicts between and within different monastic orders.